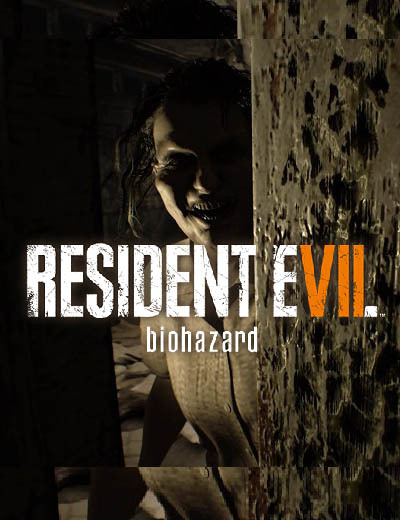 Resident Evil 7 Biohazard Sold Over 5.1 Million! 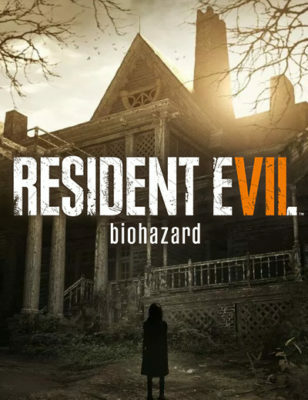 January 17, 2017 | Gaming News Get to know what the Resident Evil 7 Biohazard Season Pass has. Capcom has actually released the list of what it includes, however, it doesn’t have the details. This information can actually be seen on Steam.